According to Wikipedia: "William Taylor Adams (July 30, 1822 March 27, 1897) was a noted academic, author, and Massachusetts state legislator. 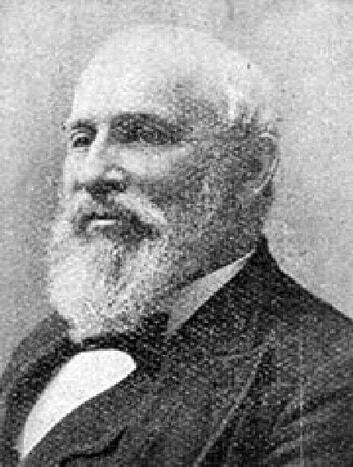 He was born in Medway, Massachusetts in 1822 to Captain Laban Adams and Catherine Johnson Adams. He became a teacher in the Boston, Massachusetts public schools in 1845, and remained in that capacity through 1865. In 1846, he married Sarah Jenkins, with whom he had two children. He served as a member of the School Board of Dorchester, Massachusetts, for 14 years. In 1869, he became a member of the Massachusetts General Court. He died in Dorchester in 1897. He wrote many books of fiction for boys under the pseudonym "Oliver Optic", including: Hatchie, the Guardian Slave (1853), Indoors and Out (1855), and The Boat Club (1855)."